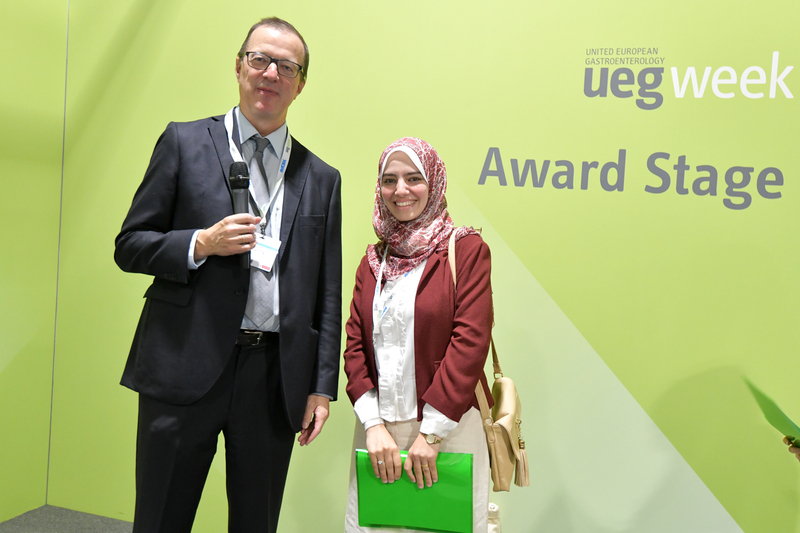 The prize is awarded in each of the major categories (details see below). 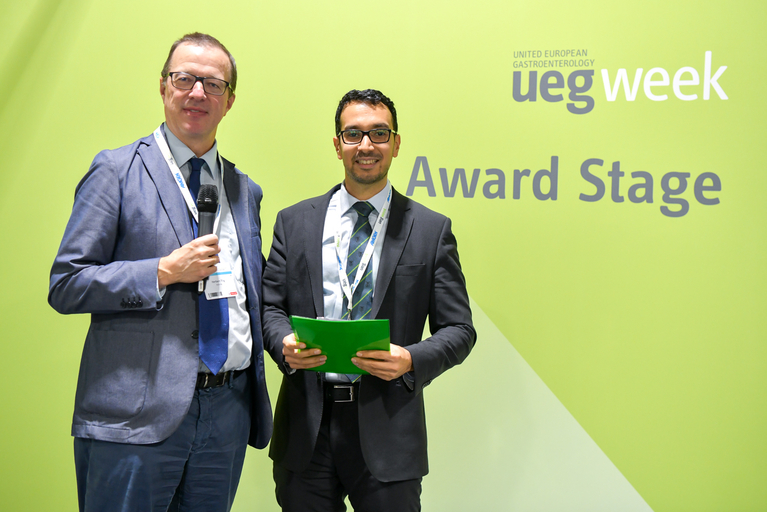 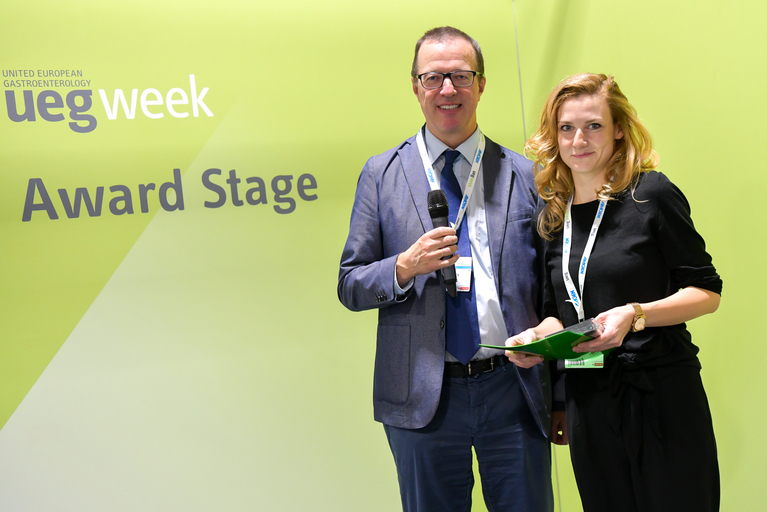 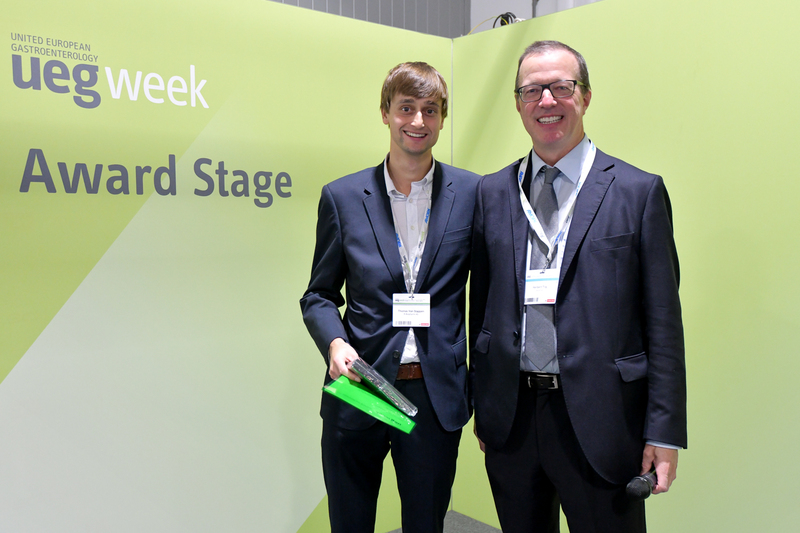 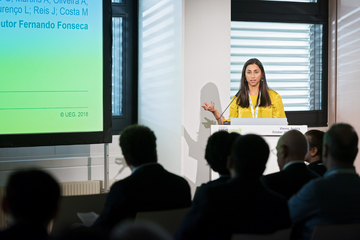 Awardees receive free entry to the Postgraduate Teaching Programme of the following year’s UEG Week. 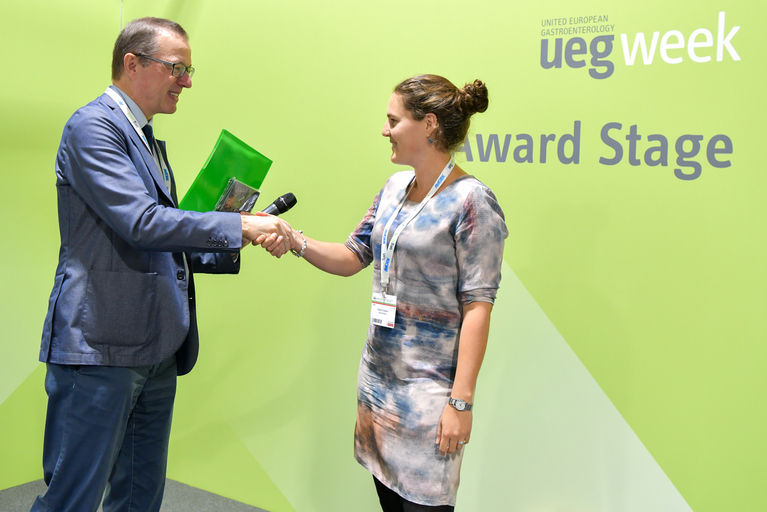 Congratulations to all Poster Champ awardees! 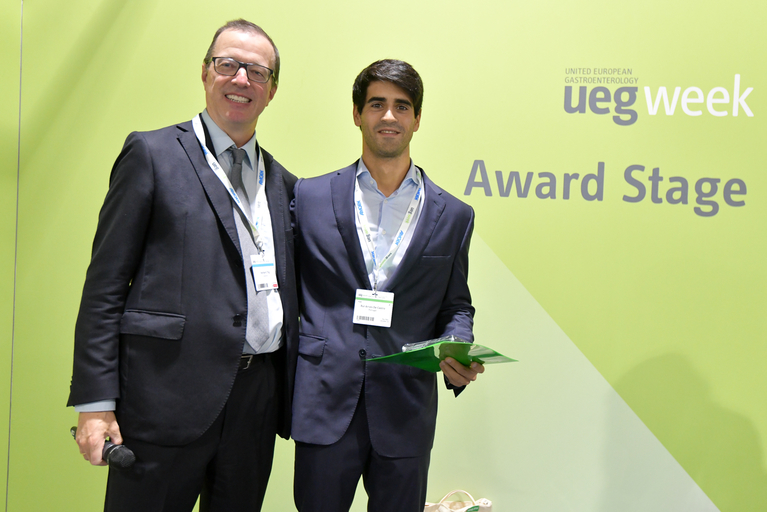 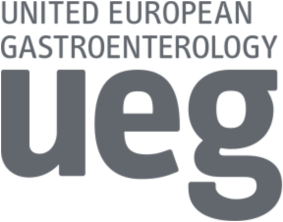 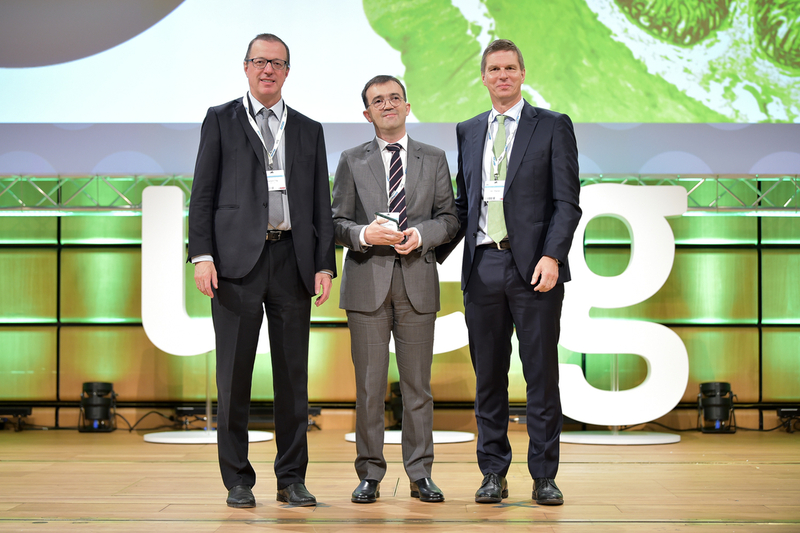 Browse through the list of UEG Awards & Grants recipients. Find the posters of the awardees in the UEG Library.